Very high face and body protection. Ultra UVA (PPD 39). Fragrance-free. 0% Paraben. Lighter in chemical filters*. Very water resistant. 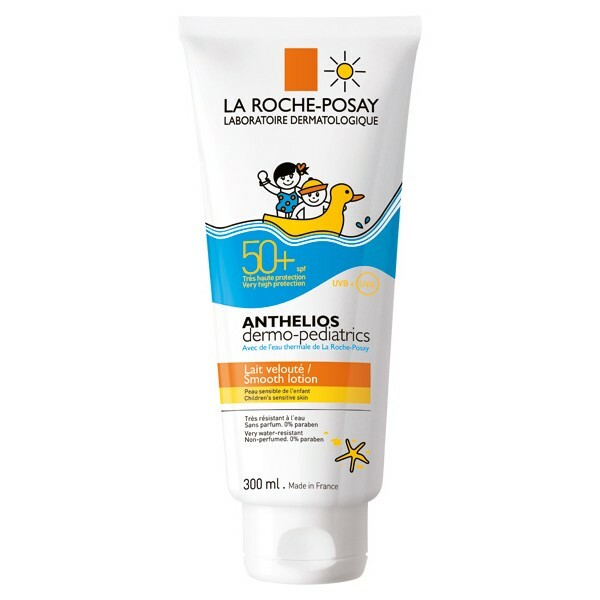 Children’ s sensitive skin. Sun-intolerant skin. 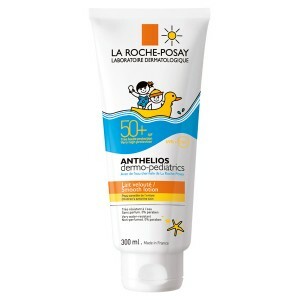 Children's sensitive skin is protected from sunburns and UV-related cell damage. Apply the sunscreen product just before exposure. Re-apply frequently and generously to maintain protection, especially after swimming, perspiring or towelling. Children under 3 years old should not be exposed. External Use.